Shining Silver Haze combines the best traits of classic Haze varieties into one fast-flowering, high-yielding package. With 21% THC and the invigorating, sweet flavour the best Hazes are known for, Shining Silver Haze stands out among a sea of subpar imitations. 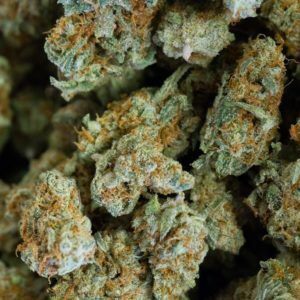 Shining Silver Haze Ever since a pair of brothers started breeding sativas from all over the world back in the ‘70s, cannabis smokers have been truly grateful for the existence of a strain called Haze. Originally, this was the culmination of years of breeding thousands of seeds from Colombia, Mexico, Thailand, and South India. Eventually, Haze genetics would make their way to Holland for further hybridisation—forming the pinnacle of modern-day sativa strains. 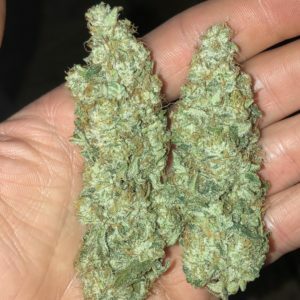 Upon arriving in Holland, along with the now classic Skunk varieties, a pair of breeders went to work to find that super hybrid that would capture the sweet taste and high of a Haze, but the short flowering period of an indica. 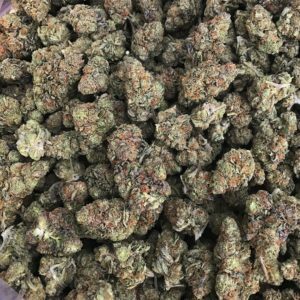 By combining Haze, Skunk, and Northern Lights genetics, one of those breeders would end up creating one of the first Haze classics, Super Silver Haze. Since then, those early genetics have been spread out and hybridized further. 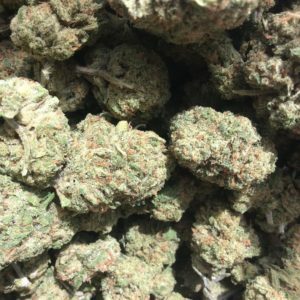 Royal Queen Seeds is proud to offer our own version, Shining Silver Haze, for all sativa connoisseurs to enjoy. Growing to about 100cm tall indoors—very short for a Haze—Our hybrid will reach up to 200cm in the great outdoors. This plant needs lots of light to flourish and reach its full potential. 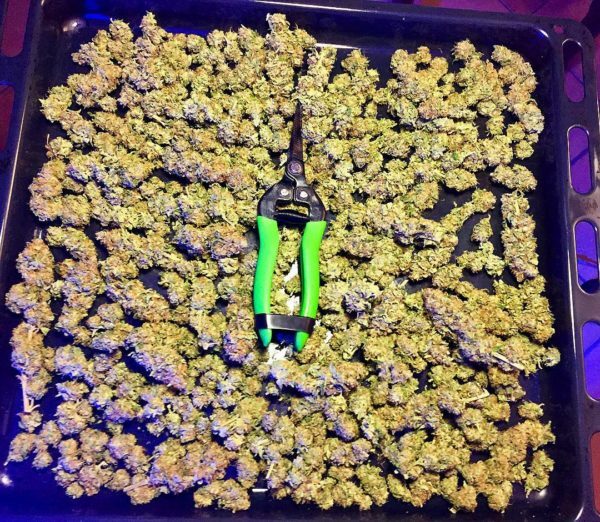 Shining Silver Haze feminized will yield between 600–650g/plant outdoors and up to on 650g/m² under a 600W light. Flowering time is 9–11 weeks, which is really not bad for a Haze. 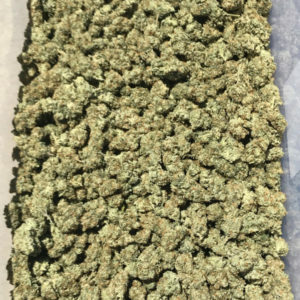 There are very few Haze varieties that can produce that characteristic sweet taste and strong high in less than 10 weeks, but Shining Silver Haze is no ordinary Haze. The smoke from Shining Silver Haze is simply fantastic. Smokers will love the instant head high that comes with every hit from a joint or bong. The Haze effect will go straight to your brain and put you in an actual Haze of contemplation. The taste of the smoke is just as pleasing, with a super sweet flavour that makes the taste buds quiver in anticipation.